Interstate 81 is a north-south highway in the eastern panhandle of West Virginia. It is about 26 miles in length. 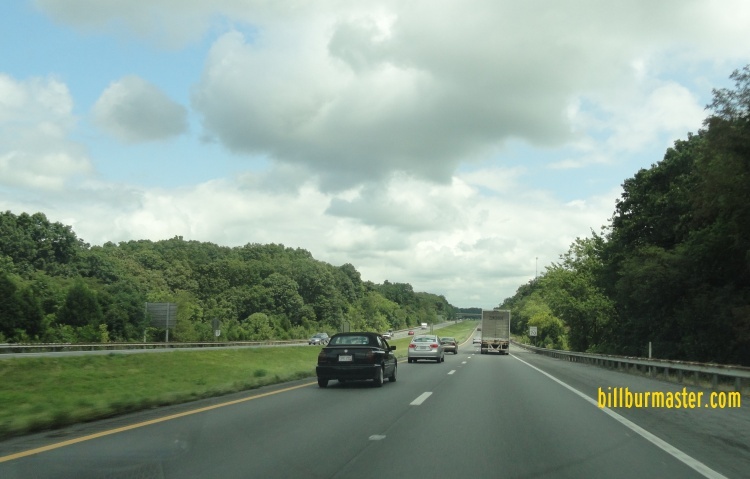 This highway enters from Virginia, near Ridgeway, and from Maryland, near Falling Water. While in West Virginia, I-81 is not multi-plexed. 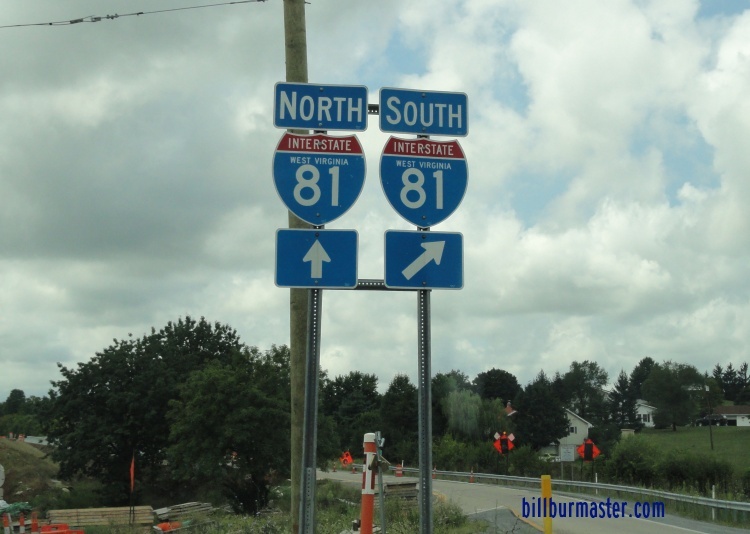 Interstate 81, does not crosses any interstates in West Virginia. 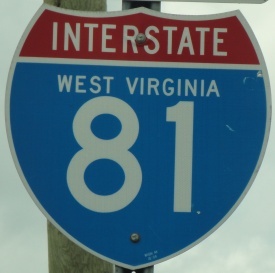 There are no branches of I-81 in West Virginia. 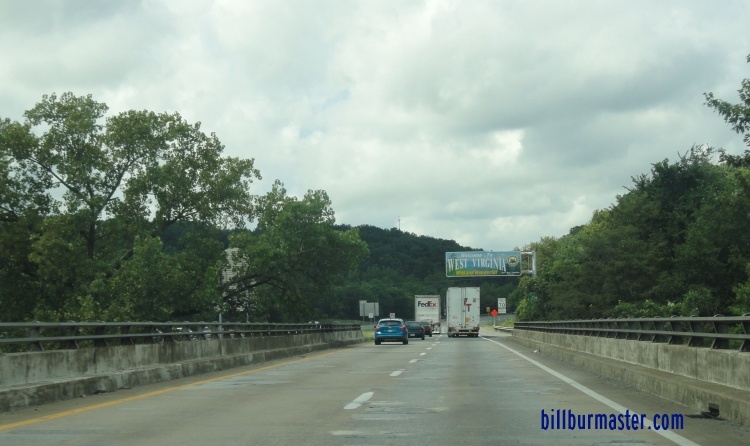 SB I-81 at the West Virginia Welcome Sign. NB I-81 north of U.S. Rt. 11. A set of guide markers on SB U.S. Rt. 11.